Buderim QLD is known for many exciting things, from coastal mountain views and peaceful nature hikes. 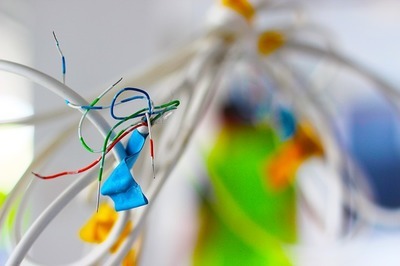 One thing that isn’t always readily available, however, are electrical repairs providers. 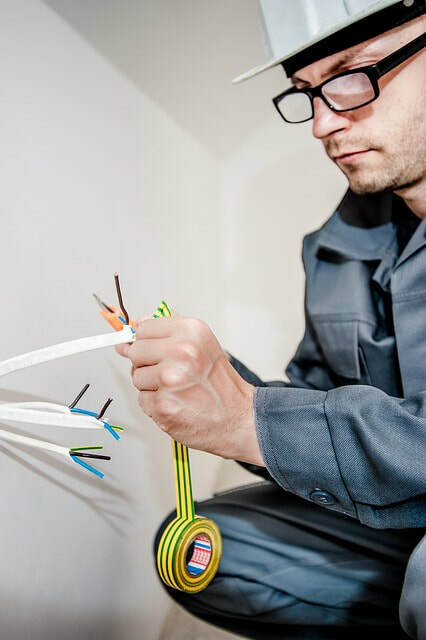 Just because you discovered a team of local electrician Buderim doesn’t mean that they have the tools, skill, or professional experience necessary to complete your job. As a result, many service companies charge more for everyday items because it takes longer to finish. Instead, you deserve a group of Buderim electricians who offers complete repair, installation, and safety inspections to protect your home from harm. And at Affordable Electricians, we offer the best in comprehensive maintenance solutions for numerous items throughout your residence or company. When you need a Buderim electrician who offers more than wiring services, you need us to keep your home at its peak condition. Contact us for any repair needs that you have and save more on every service call. 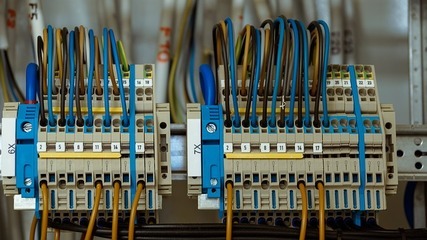 ​If you need to call a local electrical repair service, you would expect them to understand what your needs are, as well as a practical solution. 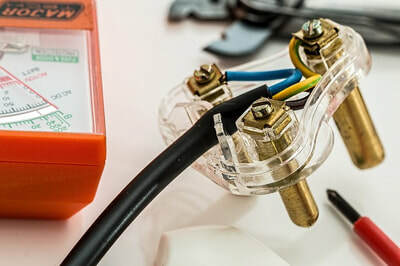 Unfortunately, most companies are focused on becoming known as the cheap electrician Buderim service provider, which will only reduce the number of items that they handle. And more expert electrical repair solutions. If it has power flowing through it, then chances are, we have already had loads of experience in correcting them in the past. 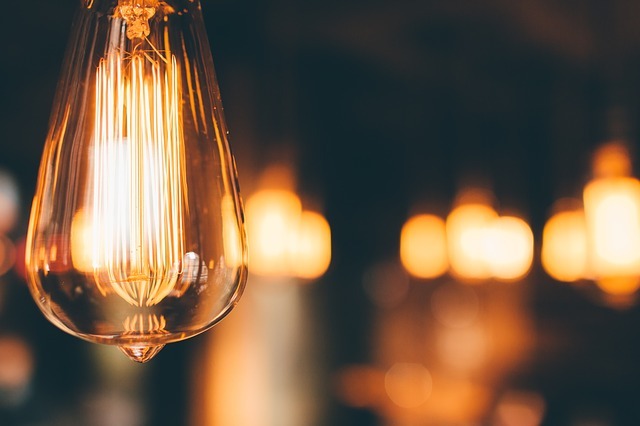 When you need to hire local electricians with confidence, you can always count on us to get the job done right. When most residents need repair work, they likely need an electrician for their home. However, in many situations, you can’t tell how effective they will be until they already hand you the bill. By then, it doesn’t matter whether or not they were successful, but if you need to call someone else to fix their results. When you wind up spending twice what you should, it makes even cheap service companies too expensive to continue using. Instead, we can fix, install, and replace any systems you need, from heating and cooling to smart home appliances. If it uses power, then our team of experienced service technicians can keep it operating at its peak level of performance. Whether your building seems prone to developing electrical problems or you’ve never needed to replace an appliance before, it stays recommended to hire someone for scheduled maintenance items. When you continue maintaining your HVAC systems, electrical panel, and devices, it extends their useful service life beyond what you expected. If you want to avoid expensive repair needs that leave you in the dark, choosing us for annual inspections and maintenance services will best protect your assets. Prevention is always the best method of keeping your home and personal belongings safe from harm. Whatever your areas of concern might be, our electricians know how to keep them running at their best. And with our thermo-imaging inspections, we can discover problems that other repair services would otherwise not even know existed. Your cooling and heatingcomponents are among the most powerful parts of your electrical systems. They take a ton of energy to operate, and minor issues can cause them to work inefficiently. If ignored for too long, small repair needs become severe maintenance items. In fact, without having at least an annual inspection, you can reduce the potential service life by several years. When HVAC repair companies remain unavailable, it can get frustrating to find relief inside of your home. Rather than waiting around for an open schedule spot, however, you can always call our team of experienced repair technicians. We know our way around more heating and cooling systems, as well as their inner working and wiring. If your components are not working the way that they should, then you need our team fixing them today. When breakers burst,and the power goes out late at night, who are you supposed to call? Typical electrical repair companies only operate during business hours, keeping you in a precarious situation until they open for the day. However, when you need the power to get restored immediately, that just won’t work. You need a team of local electrical contractors who remain available all day and night. Our team continues working, even when all other technicians have called it a day. When you have early morning issues and late-night problems, we will always be there for you. You can rely on us for any maintenance needs regardless of what the time. If it’s an emergency situation for you, then your repairs are important to us. What do your living room TV, your Internet router, and your home security system all have in common? Our electricians can repair and install them all. Whether you already have all the items installed or you’re looking for ways of upgrading your home, there’s nothing that our team can’t handle. Even if you’re planning on converting your house into a Smart Home system, we can assist you with that as well. When you choose us for your security and entertainment needs, it means getting all of your devices communicating with one another properly. Best of all, calling our experienced service team will leave you better protected against intruders, hackers, and more. If you wish that your home felt more secured or you want a better home theater system, then call us and enjoy the house you’ve always dreamed of having. Call our company for the best in complete electrical service providers. When a severe storm rolls through town, it’s common for someone to experience an issue with their power poles. Gusts of wind can damage power lines, while a bolt of lightning will immediately take it down. Because power poles have vast amounts of electricity flowing through them, they are not to get taken lightly. Even one downed line has enough power to harm you, and you don’t need to be near it to get electrocuted. When your power poles have encountered an issue, they likely can’t wait another moment. You can contact us anytime daily for faster, more convenient repairs on any power pole related need.If you have problems getting electricity into your home, don’t put yourself in harm’s way trying to correct it. Instead, you should always leave your repairs up to the local electrical maintenance experts.